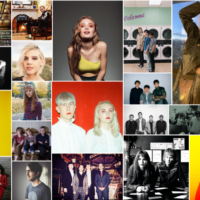 The Matinee ’18 November 19th includes 6 eclectic tracks to kick off your hopefully holiday filled week for those of you that are state side. 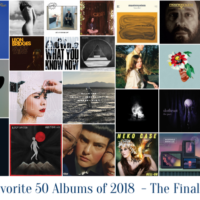 We have a mix of indie pop/rock as well as a little singer-songwriter fare. We have artists representing the Canada, The US and the UK today. 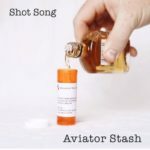 “Shot Song” is the newest single for CA based Aviator Stash. The band have offered up an energetic rocker with a super catchy chorus. The composition is solid with part laid back surf vibe as well as an almost tropical/flamenco influence. The overall harmonies are upbeat with expansive moments that put Aviator Stash in a category of their own. “Shot Song” is the second single off of Aviator Stash’s new album entitled Prescribed which was released last Friday. “Cemetery” might just be the most upbeat song ever that speaks about death, yet the theme is super important to remember that we only have a short time on this earth – what do we want to be remembered for? Do we want fortune, fame or those closest to us to remember us for the time we spent with them? It’s a valid question and COIN delivered it in the most positive way possible. COIN are Chase Lawrence (vocals/keys), Joe Memmel (guitar/vocals) and Ryan Winnen (drums). Their third studio album is expected early in 2019 via Columbia Records. Deidre & the Dark have recently released “Bad Day”. The single is the most shakeable one out there that speaks to the realities of having a really crap day. After listing you can’t help but move and be reminded that bad days will happen, yet let’s pick our selves up and move on. Deidre & the Dark is Brooklyn based Deidre Munro and she brings a classic yet modern twist to her overall sound. 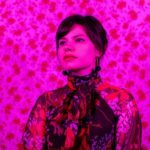 We have clear 50s/60s doo-woop inspired vibes in most of yer songs yet she adds modern beats and electronic elements which brings the listener and awesome overall sound. “Bad Day” is the perfect track to spin when you are having just that and need a reminder to take a break and realize it’s going to be a better day tomorrow. The single is out on on YouTooCanWoo. “Bad Day” is part of Deidre & the Dark’s upcoming album titled Variety Hour. 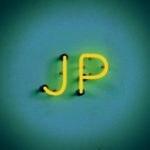 “Wait For You” is the newest single by Toronto based Jane’s Party. 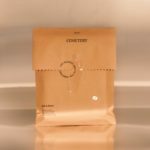 The single is a soaring indie rocker that tackles the simple sentiment of waiting on someone else and hoping that the current relationship will still be in tact after a certain period of time has passed. The quartet bring infectious harmonies with their newest single and a chorus that is sing-along ready. The guitar work is memorable and their overall vibe provides that arena ready sound. Jane’s Party are Devon Richardson, Tom Ionescu, Jeff Giles, and Zach Sutton. 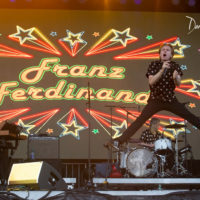 Their new album, Casual Island, is expected hopefully early 2019. 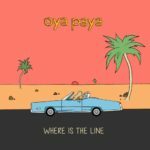 “Where Is The Line” is the newest track by trio Oya Paya. Oya Paya are from Liverpool, yet one of their band members is currently residing on another continent. Oya Paya was formed by Ashwin, Saam and Maxime. Ashwin is from Singapore and his student visa ended last year so they are currently creating music long distance and having to take press photos with a projected image of Ashwin. The single is filled with energetic guitar riffs and vocals that completely hold your attention. 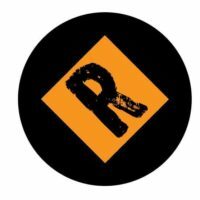 Throughout the 4 minute track, the listener is taken on quite the audible ride with a definite anthemic rock feel as we hear about the struggles of someone possibly being taken advantage of. “Blame” is the latest release from Victoria Bigelow. It’s actually her first release in 9 years. The 24 year old took a break after many curveballs, including becoming a mother at 22. Now inspired by her son Elliott, she is back and ready to share her heartfelt songwriting with the world. 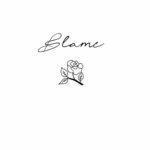 “Blame” is emotional as it speaks to a very toxic relationship. The lyric “How could I blame you, I wouldn’t love me at all” cuts to the core for anyone that has been in a very emotionally abusive relationship where the victim is led to believe they are nothing without the other, even though the abuser’s action tell a different story. 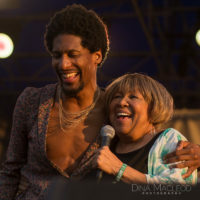 Ms. Bigelow’s vocals are soothing as well as intoxicating. The simple acoustic foundation allows her voice to shine. “Blame” is off of Victoria Bigelow’s upcoming EP titled Going Blue.